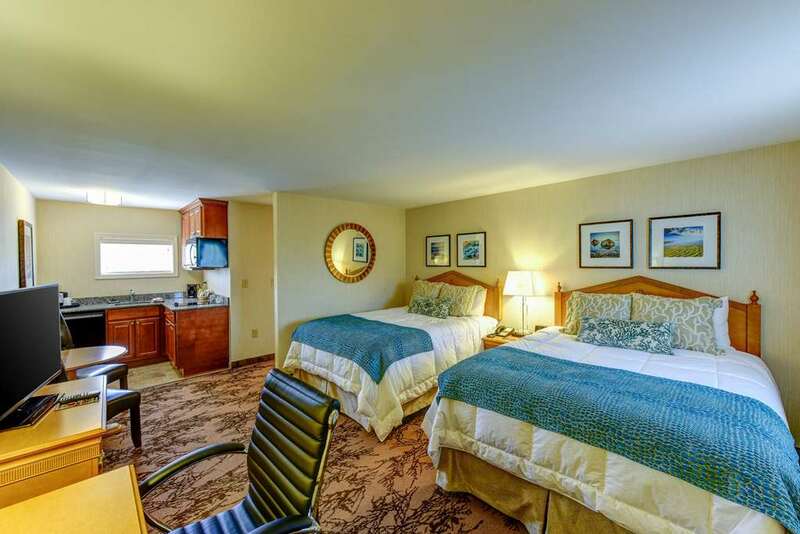 Enjoy The Port Inn, an Ascend Hotel Collection Member in Portsmouth, NH. This 100 percent smoke-free and dog-friendly hotel is a unique reflection of the community, which includes the USS Albacore Museum, Market Square, Redhook Brewery, Odiorne Point State Park, Isles of Shoals, Water Country Water Park, Prescott Park and the Olde Port Area. Enjoy the extras, including free WiFi, free ample parking, free hot breakfast, a seasonal outdoor pool and guest laundry facilities. Guest rooms feature a refrigerator, microwave, coffee maker, hair dryer, iron and ironing board. Also, earn rewards including free nights and gift cards with our Choice Privileges Rewards program.program.